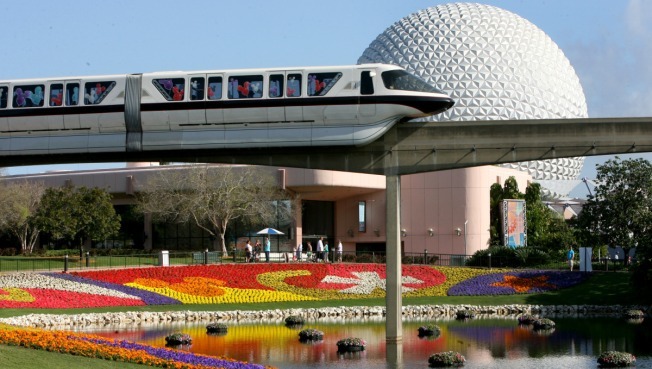 A man in Orlando was enjoying Disney's Food and Wine Festival a little too much, when he decided to climb the pavilion in Mexico at the Epcot theme park at Walt Disney World in Orlando. We saw this tonight. This man is going to ruin EPCOT for everyone. I was too busy getting sweet corn cheesecake to take pictures or video. 📷: @robby431 PLEASE CREDIT @robby431 or myself! The video, which was captured by user @missinth, is quickly making the rounds on social media. "We saw this tonight. This man is going to ruin EPCOT for everyone," read the description. It is still unclear what happened to the man once he came down, or how he came down. NBC 6 has reached out to Walt Disney World for comment, but we have not yet heard back.